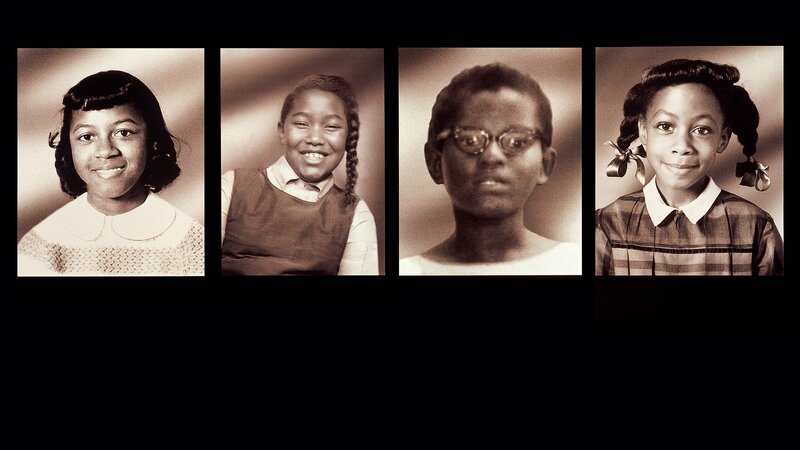 On Sunday, September 15, 1963, a bomb destroyed a black church in Birmingham, Alabama, killing four young girls. The crime shocked the nation - and was a defining moment in the history of America's civil rights movement. Filmmaker Spike Lee tells the full story of the bombing, through heart-wrenching testimonials from surviving members of the victims' families and insights from political leaders and others. Emmy® and Academy Award® Nominated Spike Lee film on the racial terrorist bombing of the Birmingham church during the Civil Rights Movement.